Creel Lodge is situated on the famous Tongariro River, with its own private access to one of New Zealand's top fly-fishing rivers. 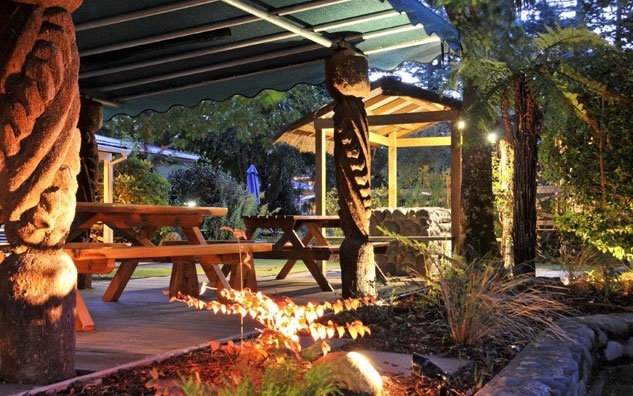 The Lodge is less than 1km from Turangi township, nestled at the southern end of Lake Taupo and situated in the centre of New Zealand's North Island. Turangi has four very distinct seasons – the summers are hot and full of cicadas. Spring is warm with the odd shower and pretty flowers everywhere. Autumn is very dramatic with its vibrant reds and golds, bright clear days and crisp evenings. Winter arrives with the first falls of snow on the surrounding hills and mountains – most of the native trees are evergreen – so the scenery is always breathtaking. 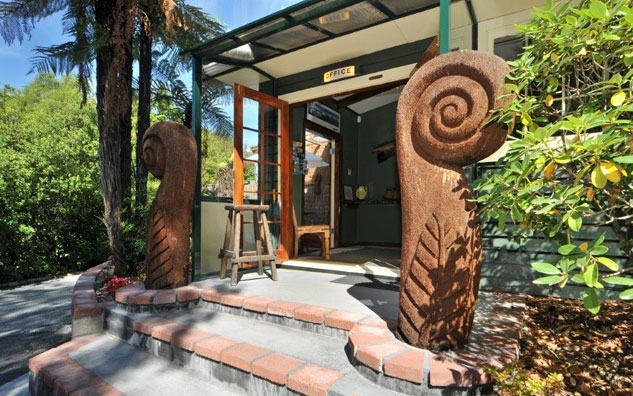 Turangi is the central location for all major hunting, fishing and sporting activities, with river fishing at your front door and the famous Lake Taupo just minutes away. During the winter months, June to September, there's skiing on Mt Ruapehu (Mt Doom as featured in the "Lord of the Rings" movie) only an hour away. 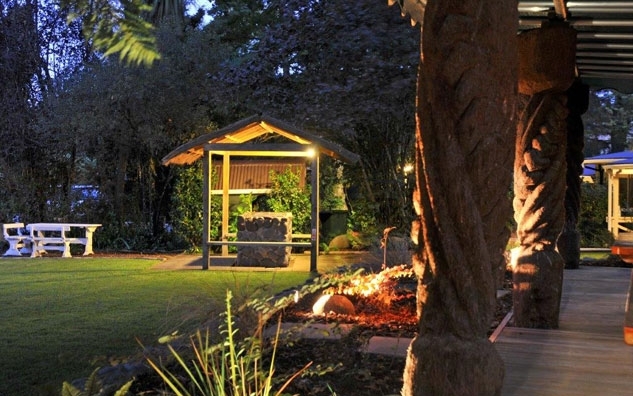 Other mountain, river and lake activities on your doorstep at Creel Lodge are the famous hiking track the "Tongariro Alpine Crossing", thermal hot pools at Tokaanu, kayaking, mountain biking, rafting, walking, horse riding, golf, trail bike and quad biking. 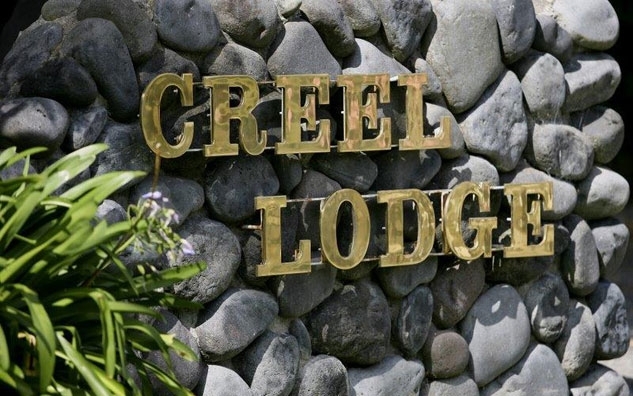 Getting to Creel Lodge is easy, with a number daily scheduled flights by Air New Zealand from all major cities to Taupo airport. Taupo airport is only (40km / 25 miles) 30 minutes scenic drive around the Southeastern shores of Lake Taupo to Turangi and Creel Lodge. If time is of the essence then helicopter and air charter transfers are available from Auckland, Wellington and Rotorua. Enjoy the scenic beauty of the central North Island from your air transport and touchdown at the Turangi air strip. 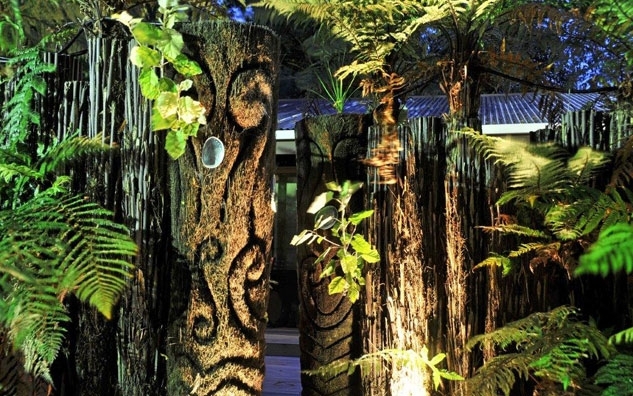 Flying from Auckland or Wellington to Creel Lodge takes around 1 hour and 30 minutes, and when flying from Rotorua to Creel Lodge allow 40 minutes. Creel Lodge staff are happy to arrange transport from the airport to the lodge, which is only 10 minutes drive away. If you have a little more time you can take a rental car driving from either Auckland or Wellington, the distance is approx 340km / 200 miles. From both major cities, allow 4 hours drive time.